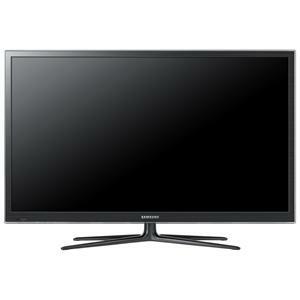 This is the summary of consumer reviews for Samsung PN E6500 Series Plasma HDTV. The BoolPool rating for this product is Very Good, with 4.10 stars, and the price range is $1378.99-$1699.00. Pros: Big, picture quality, price, 3D. Best picture quality i've ever seen. The picture quality on this Samsung product is simply amazing. Picture quality is amazing with the regular factory settings. The price, 3d, quality of screen. TV is awesome..I've had it for over 30 days now and it's worked flawlessly...amazing picture quality in 2D and 3D! Currently, this's, by far, one of the best Picture Quality Plasma TV's I've had the opportunity to view, in store or in home. This's an excellent quality smartly built TV unit, I love it. Have been a technophile for long and lets face it - despite all the hype nothing beats plasma picture quality. Great price on Amazon, which also included free shipping. Amazon price was the best I found that included shipping. The best thing about ordering from Amazon was the free delivery through Amazon Prime! I'd been researching this set for several weeks and kept eyeballing the price on various websites, but realized that Amazon's price was very competitive especially with the free delivery. The picture is stunning,black levels are super impressive.Recently I noticed this set listed by a vendor on Amazon's site for less money.I called customer service at Amazon and they refunded the difference through their Low Price Guarantee.I couldn't be more pleased with the purchase,especially Amazon's outstanding customer service. I received this item in perfect condition from Amazon's excellent shipping relationship with Pilot. Ofcourse, Amazon would have given me the price diff either way. In conclusion, the entire family loves the TV and take it from a picky guy, sports look unbelievable, movies looks awesome and in general I highly recommend this beautiful TV. The TV really pushes the colors. 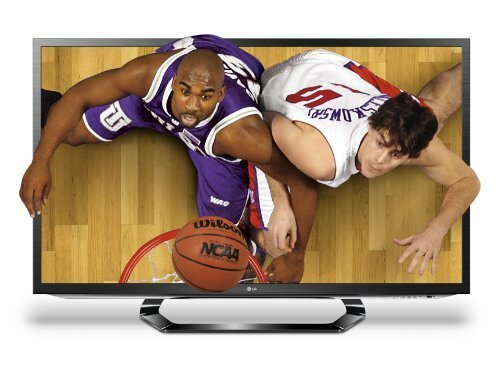 The physical look of the tv is just as sharp as the tv picture. The picture on this TV is sharp and clear regardless of the stream quality. 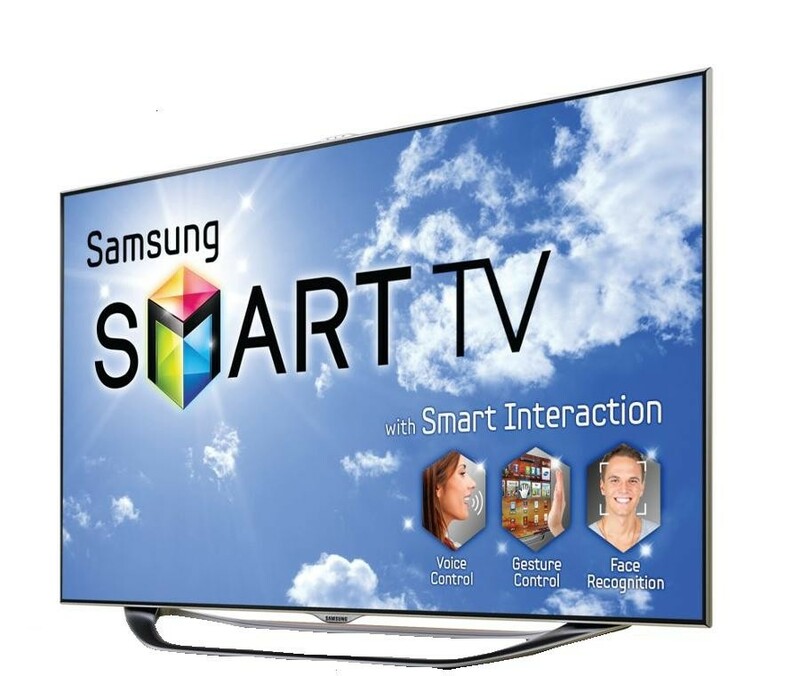 The sound is very good and overall the tv looks really nice and operates to expectation. I think the TV really has been exceptional as far as picture quality - its really very clear and I think a very unique characteristic is that its glass pane is much less reflective of that of other Plasma tvs, namely the LG PA6500. Works well with our Apple TV. TV glass mirror would be problem in bright rooms (not in ours). The picture quality on this TV was a huge surprise to me. I'd read the reviews on here which talked about the outstanding quality and Plasma's have always impressed me more than other TV technologies, but this TV was absolutely outstanding. Watching plasma TV requires fussing with the picture. Blu-Ray looks AMAZING, and the 3D is really good. Overall - the blacks, smoothness look really good on this set when gaming and with some adjustments you can really get your games to look fantastic. It isn't split screen (disappointing! ), where the two windows are equal size, and it's a single tuner, so you can't easily watch two broadcast sources, but you can have (for instance) an exercise DVD playing in one window while someone else watches the news or a soap opera or a Football game. I don't have the buzzing problem so many people complain about with Samsung Plasmas, although I can hear a faint buzzing if the TV is on with no sound and I'm standing right in front of it (directly in the center. Powered it up, ran a few test patterns...two bad pixels towards the center of the screen. These two measures reset the picture and in the long run prevent screen burn. A few time I'd forgot to turn the television off, and the image looked like burned into the screen. As soon as I got my TV, the setup was a breeze, since all of my components are using HDMI, it was really easy to get everything connected but I ran into some problems with my PS3 picture to actually show up on the screen. I've a LCD tv and it's nothing on the picture quality of this plasma tv! The picture on this TV is fantastic. 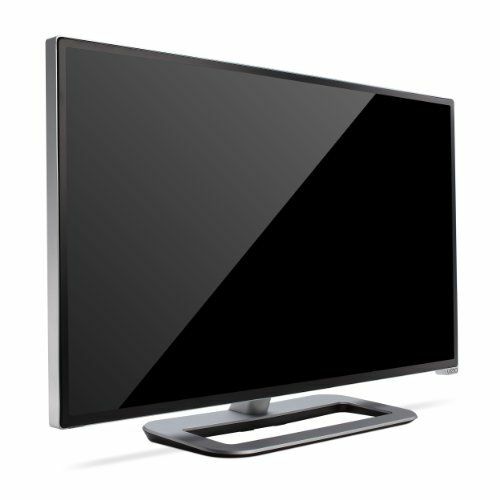 The TV has an excellent picture and great sound; the smart TV is very user friendly. I'm a big gamer and this tv has a game mode for the picture and it certainly makes the picture look fantastic. Love these things - AMAZING picture. 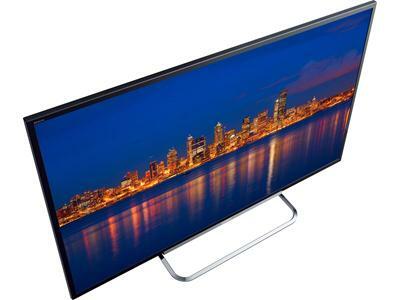 this Tv has very deep blacks, awesome features, vivid bright picture, and the best 3D i've seen. My first Plasma TV and far superior picture quality, (1080i), compared to my 4 year old Panasonic and Sony LCDs. 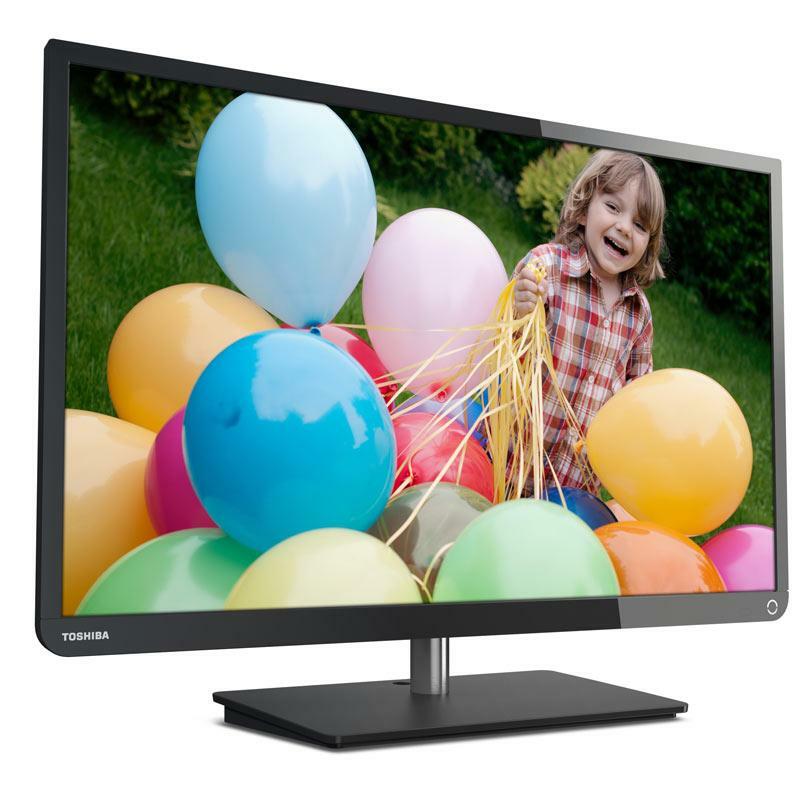 This TV has a great picture deep blacks great web apps good sound very thin gaming is a very quick response no complaints. This's my first samsung TV. 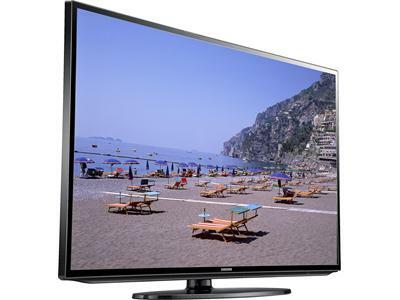 The TV is good quality and provides excellent price performance ratio. To me this TV made my games and TV watching 2x better then my DLP. This TV had a moderate buzz when FIRST used. I've a controlled lighting living room so glare isn't an issue for me. Everything played on this tv looks incredible with the only exception being standard def tv, which looks good but not as good as HD content. Buzzing Sound: There's a buzzing sound however I can only hear it while standing directly in front of the TV. This TV has amazing picture quality, deep blacks and is bright enough to watch during the day without having to block out the windows. 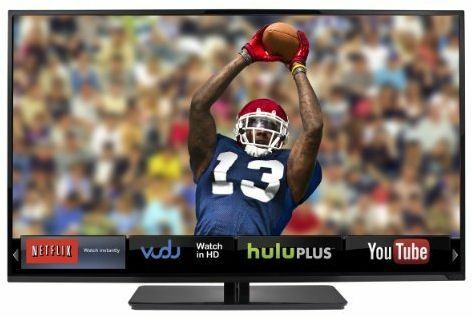 Brightness pops: I've spent countless hours researching TVs and noticed this issue with several plasmas. Now to address a few of the "issues" that I've read about in doing my research; the sound, glare, heat, buzzing, and fluctuating brightness (brightness pops). The primary reason I did was the CNET review that claims a slightly better picture in bright rooms. However, during any bright scenes it emits an electronic buzz. Note that I'm very pleased with the TV and the picture quality surpasses my previous 55" LED. The TV connected immediately, updated the TV's firmware and apps and within minutes I was watching Youtube videos. Any further back, or sound at normal volumes, I couldn't hear anything remotely like a buzz or hum. Reflective screen - May not be best for a really bright room, not a problem for those of us who love and can have dark room for TV and Movies. Beautiful tv, great picture, very nice 3D. 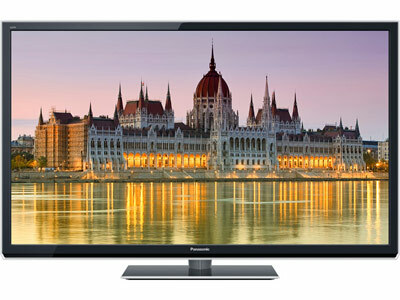 Well, this gorgeous-looking TV with excellent picture quality and sound isn't going anywhere!. The TV screen does have a bit of glare in a bright room. BIG picture (stepping up from 32" screen). Huge screen and the picture is great! You hear some complaints about screen glare.....but it's only noticeable if you've something extremely bright in the room......otherwise no problems at all.